Jay John is in his sixth season with the California Men's Basketball program. 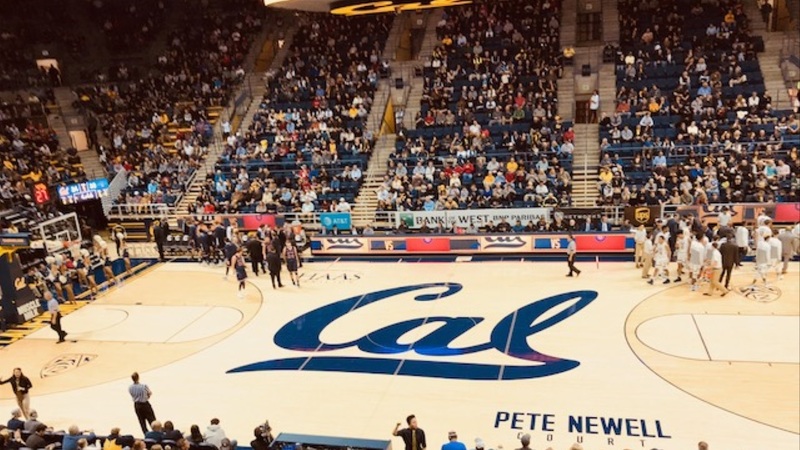 After serving as an assistant coach with the Golden Bears for four seasons, he was elevated to Assistant Athletic Director for Basketball Development in 2012. John served as a coach for 29 years with his final four seasons on the Golden Bears’ bench. In his current role, John oversees the basketball program's operations and external partners. During John's nearly three decades on the sidelines, he served as the head coach at Oregon State and worked as an assistant at Arizona, Oregon, Butler and San Francisco, in addition to Cal. I like hearing Jay Johns analysis in this format. It would be great to get a mid-season and end of season recap like this as well.